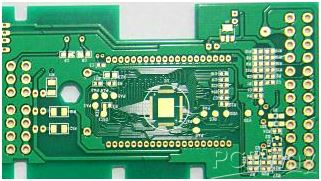 Above types of PCB surface finish are commonly used in PCBWay. Besides, there are Immersion silver,Immersion Tin,Hard Gold,Nickel palladium (ENEPIG) and so on. 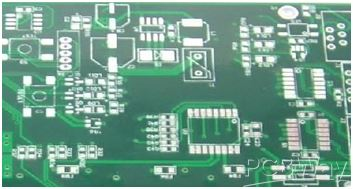 Now, according to your own requirements, you can choose a suitable surface finish type.